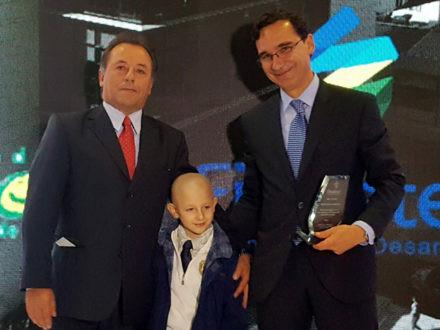 “The importance of BBVA’s work in digital banking across the region cannot be overstated,” wrote the publication. 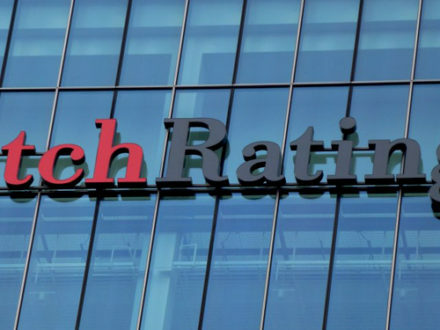 Bancoldex's "ratings and outlook should move in, line with any potential change in Colombia's ratings," said Fitch. 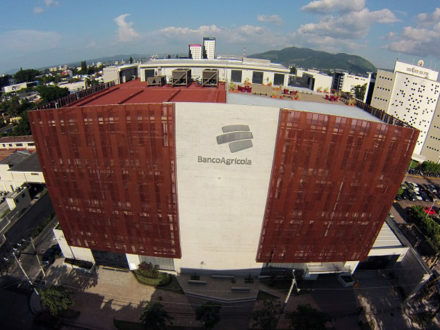 Though the bank's liabilities are not explicitly guaranteed by the government, Banagrario maintains a “key role” in developing national agricultural policy. 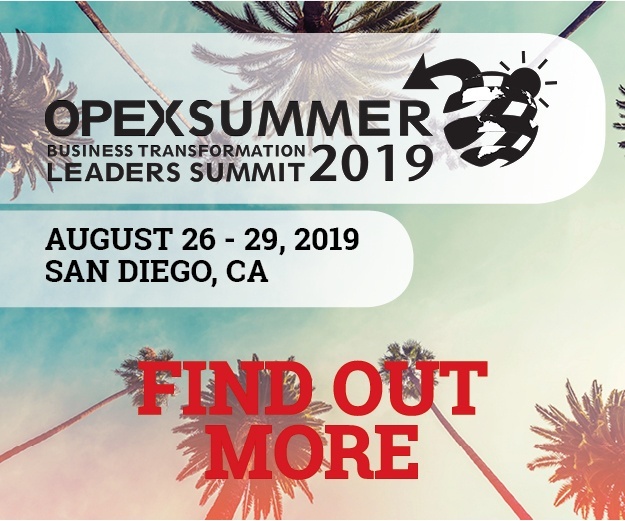 "We have learned from our clients that responsible debt is crucial to enabling them to grow their operations consistently," said Esteban Velasco, cofounder of Sempli. 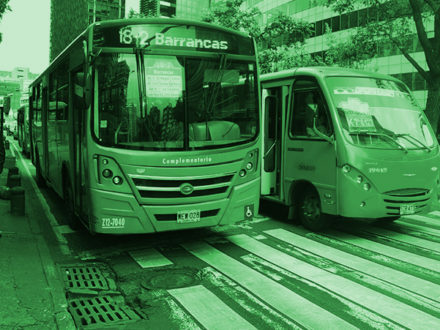 The decision "constitutes a reaffirmation of a policy in line with improving quality of life of our population," said Bancóldex head Mario Suárez. 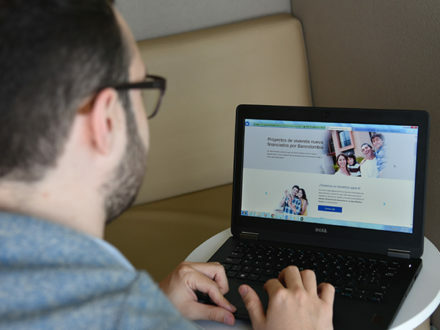 The client portal was rolled out on May 15 to offer an overview of the available services offered to SMEs by Bancolombia and a library of informational resources. 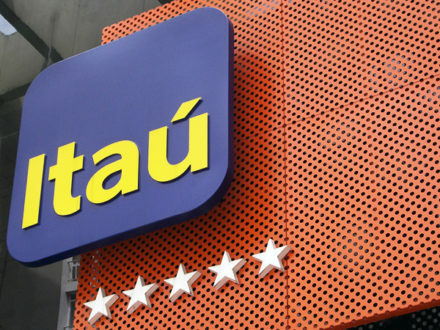 The national Victims Unit is subsidizing 2.17% of the loan interest rate through an investment of around $150,000 USD (400 million pesos). 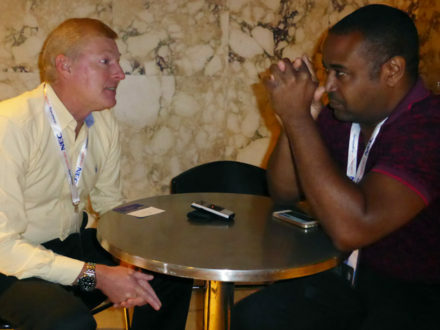 “Without doubt, his experience will be very valuable in strengthening the association," said Asobancaria. 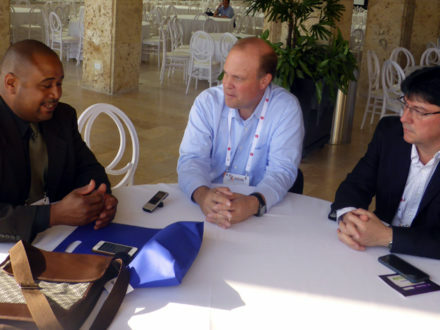 Bancolombia said “it is expected” that the alliance will expand in the future to better align the payroll processing through its system. 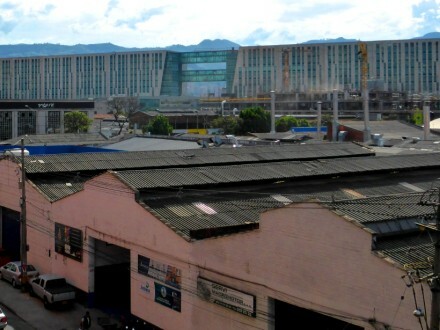 Colombia has previously hosted the event four times over the past six decades, mostly recently in 2009 in Medellín. 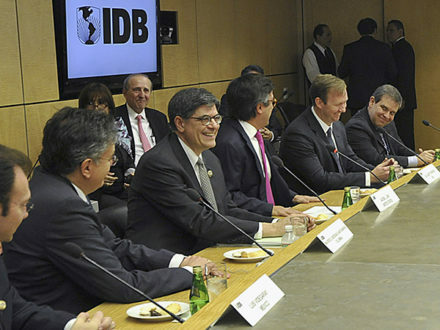 The investment builds upon a pre-existing partnership with IDB and will target infrastructure financing. 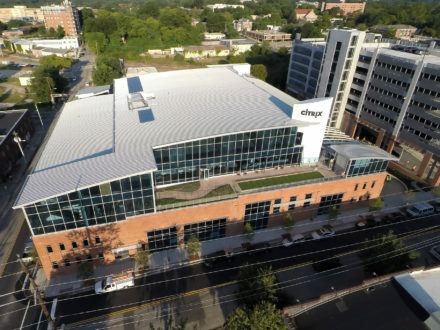 U.S. tech company Citrix has been working behind the scenes with several Colombian banks to help them get in compliance. 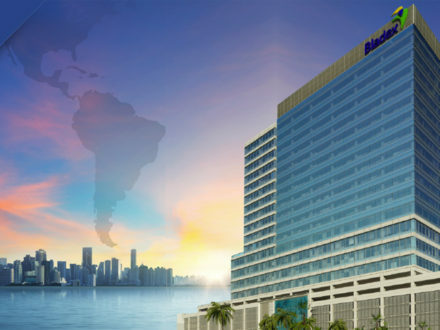 About 80% of the sum will be devoted to operations in Colombia with the remainder going to holdings in Panama, Guatemala, and El Salvador. 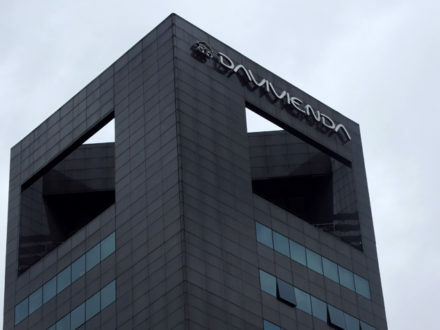 Davivienda will use the funds to provide financing for mortgage loans within Colombia's VIS and VIP programs. 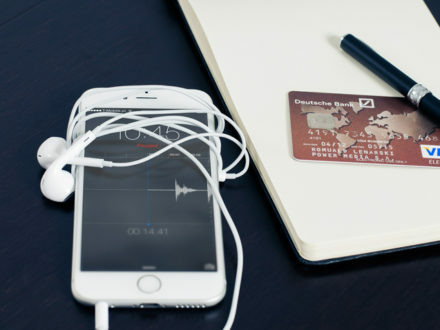 The AI-powered customer service chatbot works through Facebook Messenger and a rollout into more channels is planned down the road. 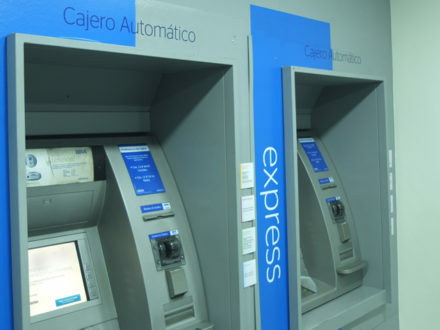 The program led to more than 30,000 new bank accounts being opened and some 2,000 people receiving education in financial services. 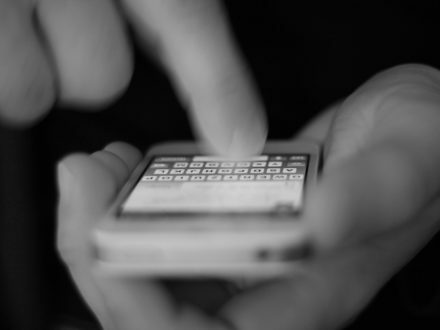 The goal of introducing fingerprint ID is to make the app both easier to use and more secure for its customers. 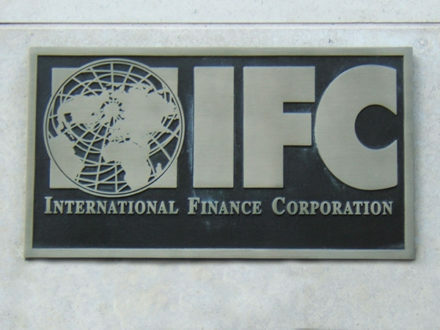 “It is no longer necessary to travel to a physical branch of Bancolombia to send or receive an international transfer,” said the firm. 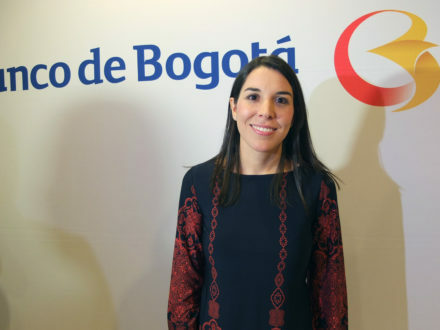 Carolina Parra of Banco de Bogotá said that the Bucaramanga location represents a “reliable, exclusive, and modern service” for high-end clients. 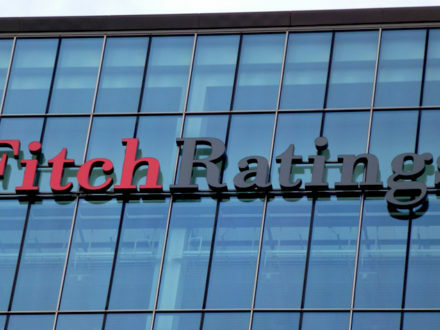 The ratings of the development bank, which Fitch terms as an “integral arm of the state,” remain aligned with the ratings of Colombia. 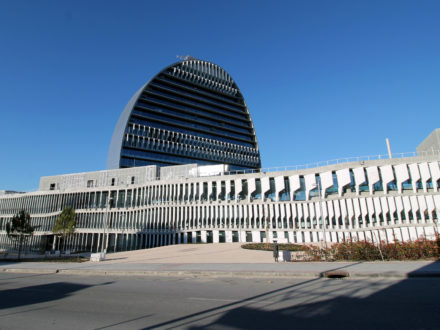 The Spanish commercial bank now will be able to make more secure interbank transfers and use ACH’s “PSE Button” for digital payments. 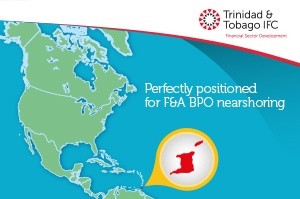 The dividend amount matches the sum paid out in both the first and second quarters of 2017. 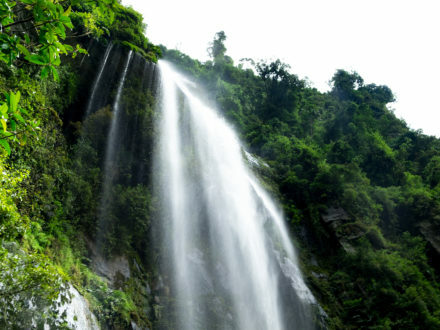 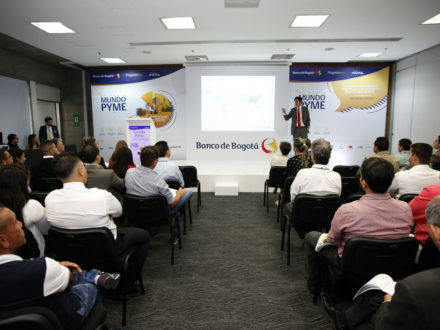 The distinction acknowledges that Bancolombia has achieved an STP rate of at least 99%. 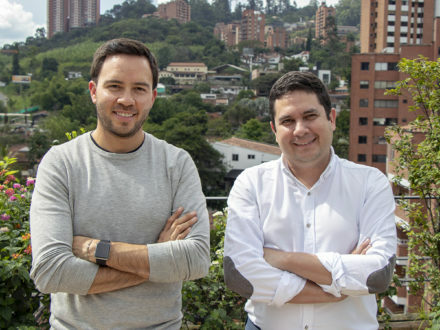 Bancolombia has become the first traditional bank to join Fintech Colombia, the leading fintech association in Colombia. 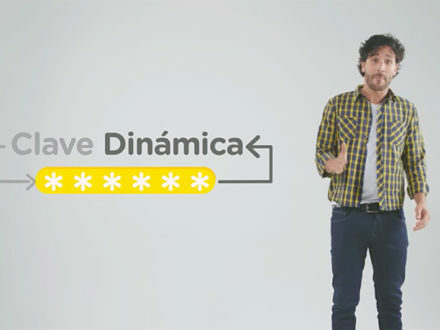 Bancolombia's digital transactions have increased 26% so far in 2017 compared to the same period of time in 2016. 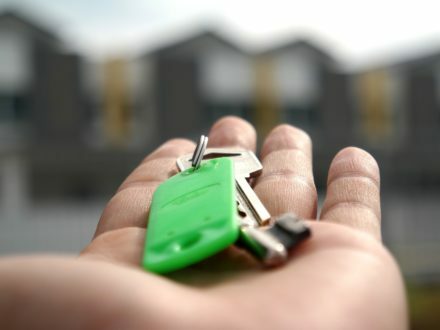 Sempli sees this as the first in a series of investments that will allow the online lender "to​ ​support​ ​this​ ​segment​ ​with​ ​more​ ​than​ $​50​ ​million USD." 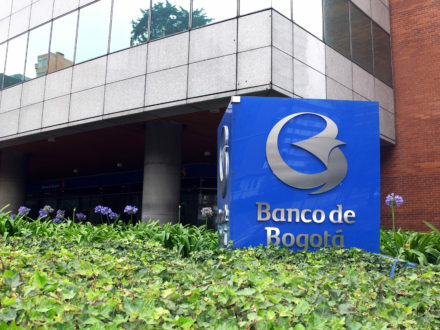 The historic visit by Pope Francis will disrupt the normal operations at Bancolombia, Banco de Bogotá, and BBVA. 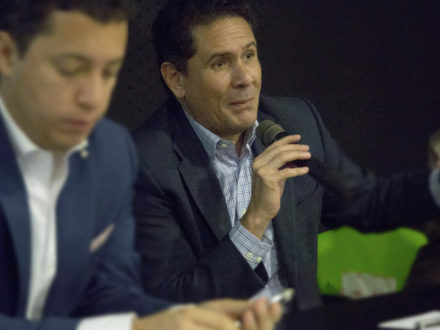 ePayco, RapiCredit, ESCALA Educación will compete against their regional peers for $75,000 USD in startup funding. 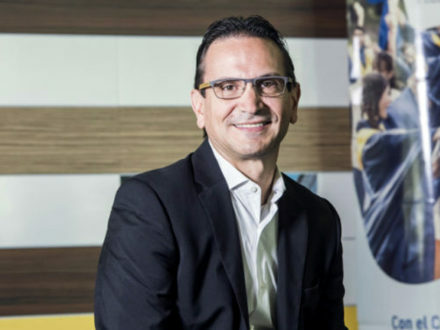 "We make a digital banking platform that works across the mobile channel, internet banking channel, smartphones, tablets," says Marcelo González of VeriTran. 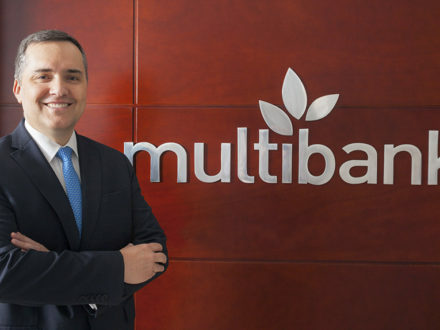 "More companies in Colombia right now are becoming mutlilatinas," says Carlos Ferrer of Unisys, "and we are identifying many more opportunities to provide those global solutions." 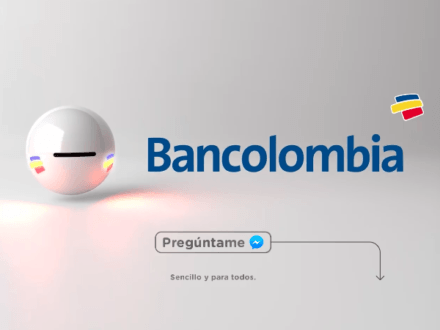 Overall, 25.7 million Colombians have now used at least one financial product. 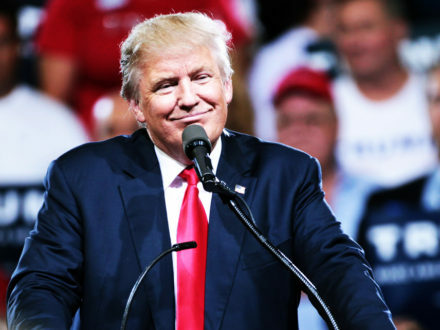 Of the nearly one million added in 2016, more than half were women. 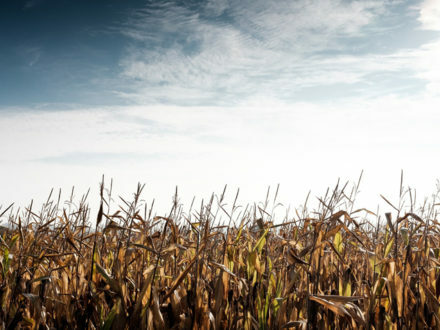 All Bladex stockholders as of August 2 will be eligible to receive the the quarterly cash dividend of $0.385 USD per share on August 17. 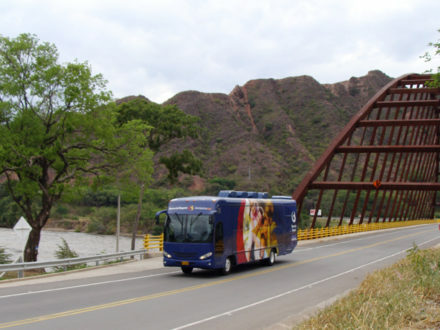 Branded as the Route of Financial Inclusion, Banco de Bogotá's bus campaign has already visited the departments of Cauca, Caquetá, and Huila this year. 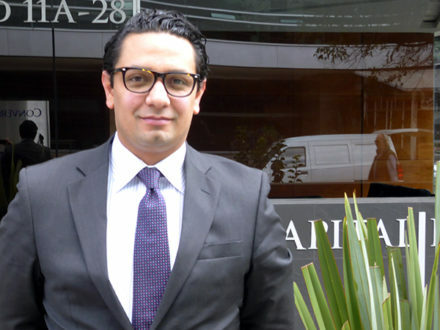 Jaime Peláez of Internexa says "banks have an enormous challenge ahead" to both improve their own security and teach users how to safeguard themselves. 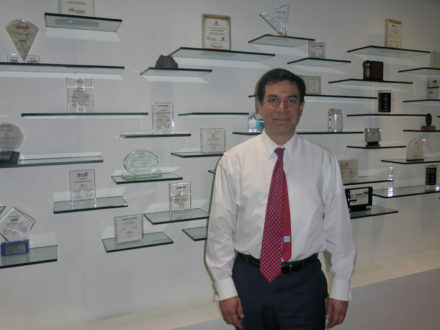 The revision reflects Davivienda's “resilient and stable financial performance that has proven effective and consistent during periods of market turmoil." 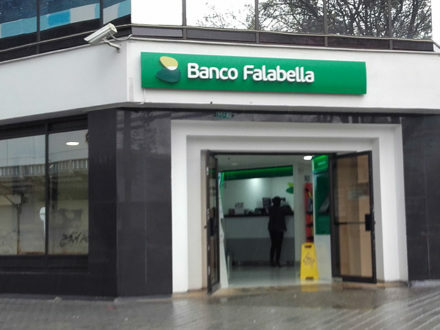 Banco Falabella says its new artificial intelligence technology will drastically cut customer service times through Facebook chat. 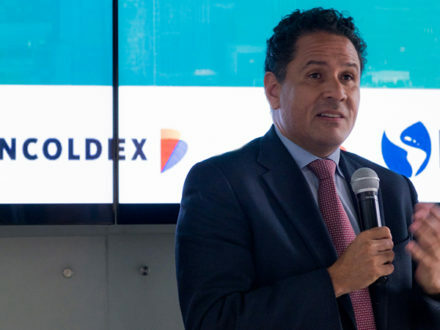 The first international syndicated facility arranged for BAC Guatemala was 1.7x oversubscribed, said Bladex. 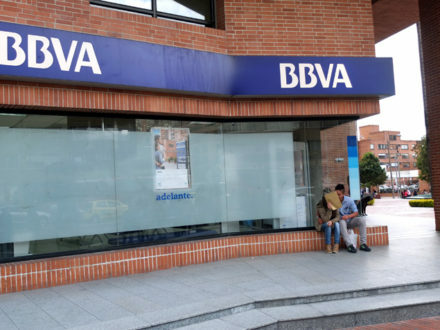 Fitch Ratings said that BBVA sees its Colombian arm as a strategic subsidiary based upon its profitability and growth potential. 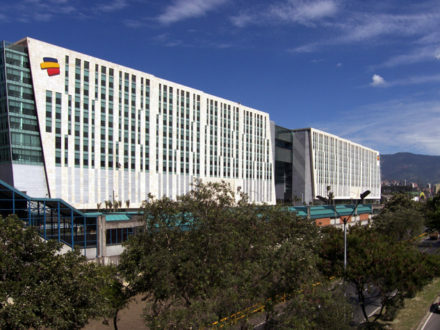 Fitch based its improved outlook on Banco de Bogotá's "solid and consistent financial performance" and "sound asset quality and reserves." 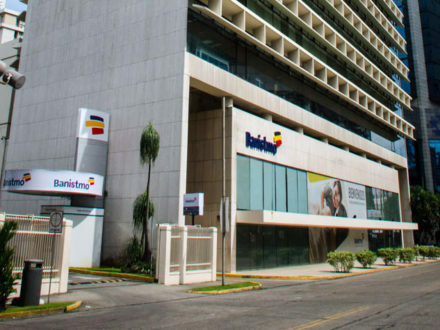 At Asobancaria in Cartagena, Unisys launched its new banking solution Elevate, an onmichannel platform that aims to improve the customer experience. 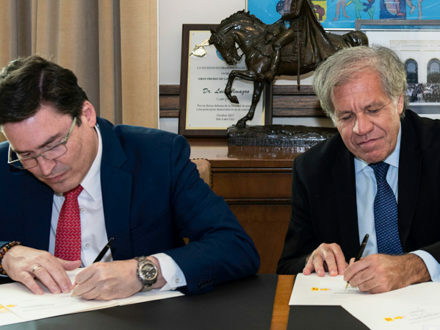 Banco de Bogotá will now have better access to the 13,000 undergrads, graduate students, teachers, and staff at Uninorte. 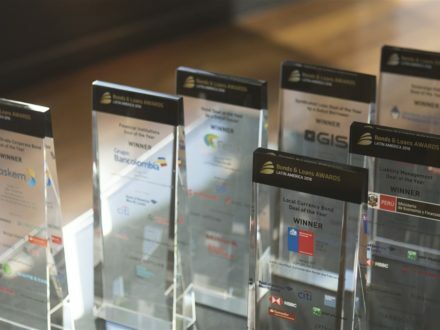 The Clave Dinámica aims to minimize electronic fraud and "doesn't require customers to memorize anything," said Luz María Velásquez of Bancolombia. 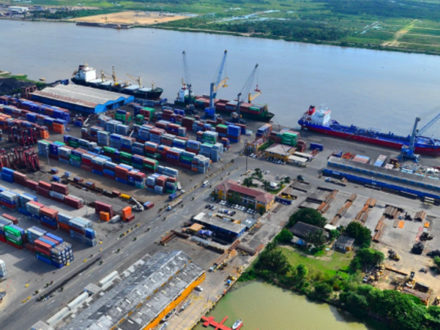 The proposed reforms will aim to solidify macroeconomic stability, boost development, encourage public/private partnerships, strengthen regulation, and promote financial inclusion. 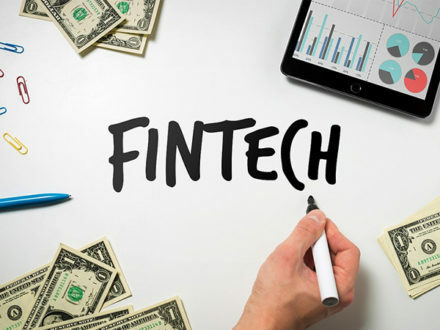 Up to 15 fintech companies will enter a three-month training and capital-raising program. 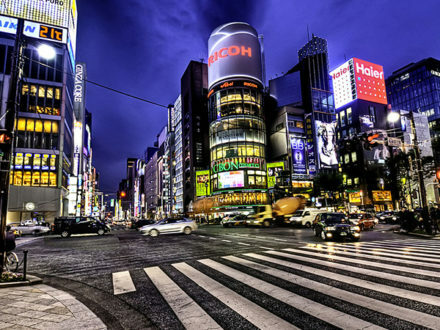 The two highest-performing startups will receive at least $75,000 USD in funding. 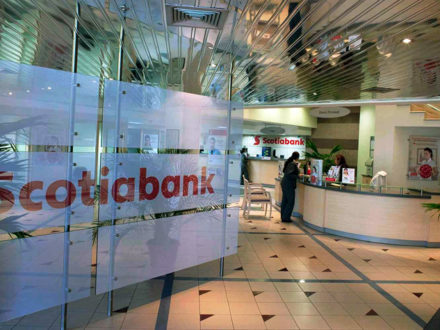 Scotiabank has set up "digital factories" in five of its priority markets, including Colombia, Canada, Mexico, Chile, and Peru. 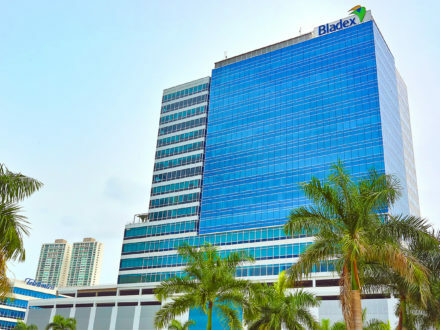 Bladex will pay out a quarterly cash dividend of $0.385 USD per share on May 18. 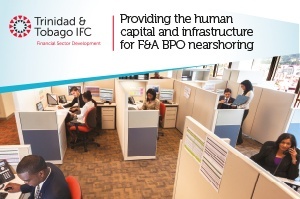 All stockholders as of May 3 will be eligible to receive the payment. 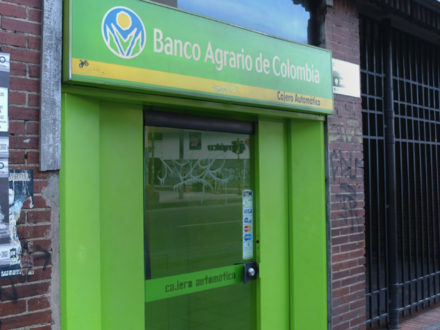 Banco de Bogotá brought its mobile office to 24 areas of Colombia last year to show those in remote areas how various offerings can help them manage money. 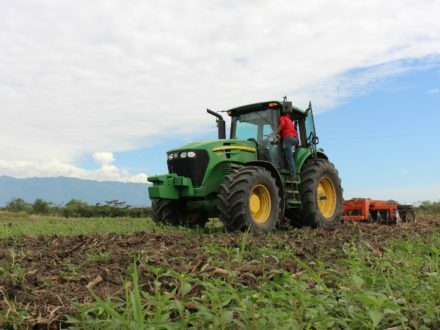 "Banagrario's business model is consistent with its key role for the development of the government's agricultural policy,” stated Fitch Ratings. 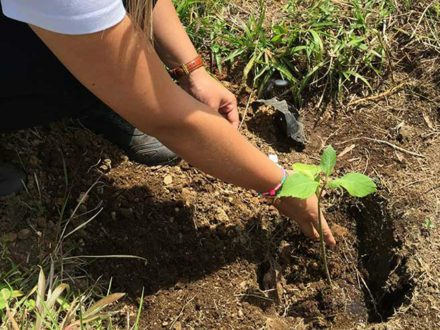 Some of the funds will be devoted to improving fertilizer production, warehousing, and distribution in Colombia. 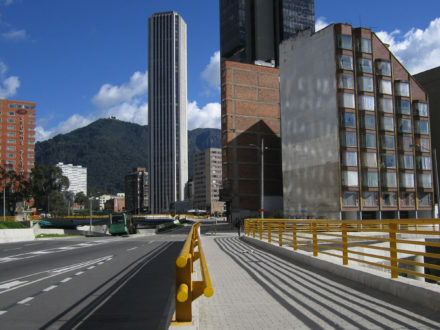 The Carrera Verde kicks off in Bogotá on February 19 then heads to Medellín a month later on March 26. 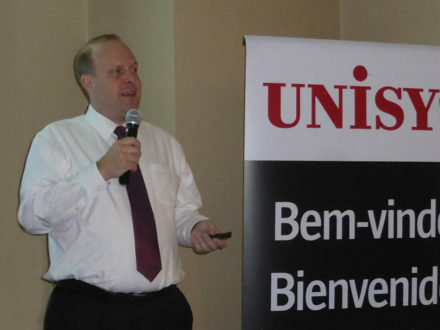 Crediestudiantil loan terms have a fixed monthly interest rate of 1.7%. 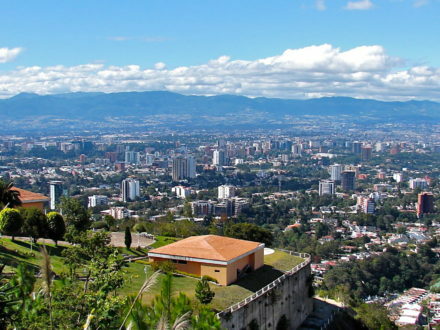 Bancolombia believes that "Colombia is bottoming out" and 2017 will bring a "more favorable macroeconomic environment." 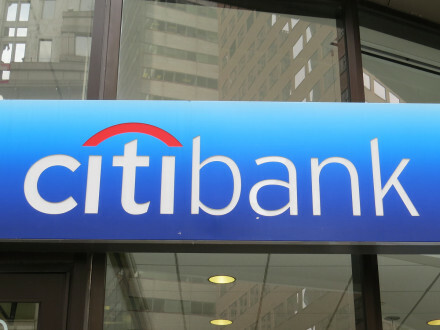 "Our operation in the country, a strategic market for Citi that already has 100 years of history, will continue normally," said Citibank. 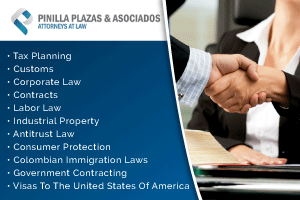 "They’re still a bit far from investing what a U.S. company invests in the area of denial of service," says Felipe Gómez of Level 3. 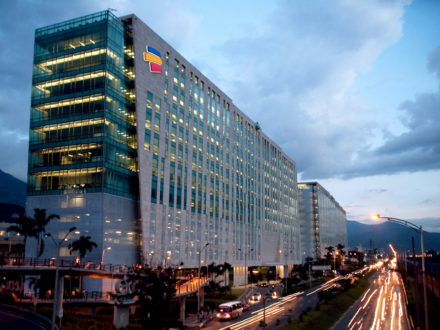 Fitch's assessment of the Bancolombia subsidiary was "driven by the potential support it would receive from its parent if needed." 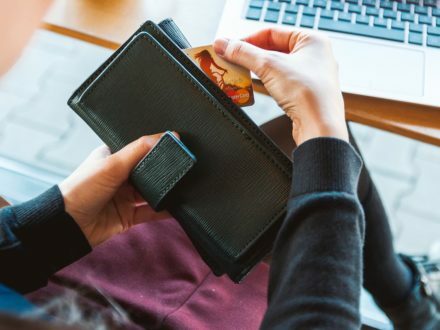 AWS will become the financial services firm's "preferred" cloud infrastructure provider and help it migrate its workflows. 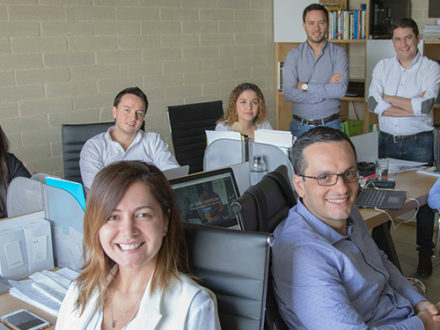 A social network for small business owners and entrepreneurs that is popular in Central America has come to Colombia. 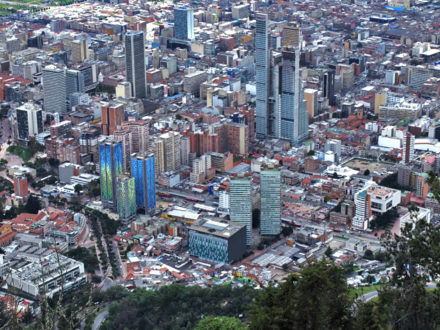 Fitch's Latin American Sovereign Overview report reflects the weakness in economies throughout the region, with Colombian banks facing major headwinds. 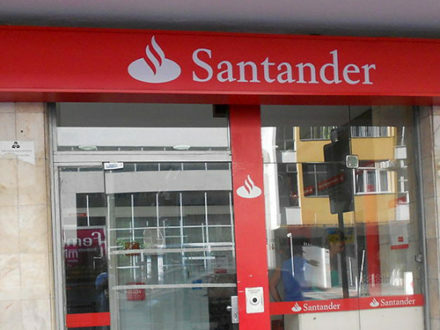 Superfinanceria said it will continue to monitor the situation in search of a solution. 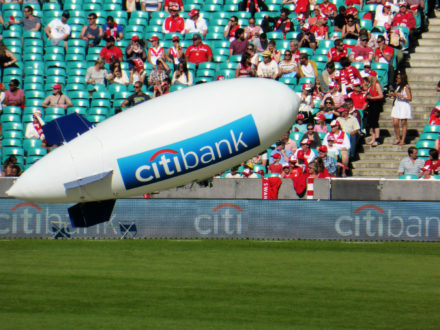 Users voiced their frustration on Twitter, offering up everything from concerns about security to jokes at the bank's expense. 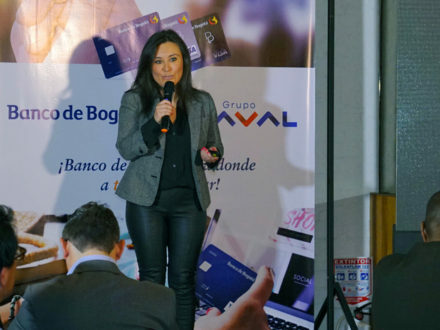 With the new CVV2-equipped cards, Banco de Bogotá cardholders can now "make purchases online at any merchant in the world." 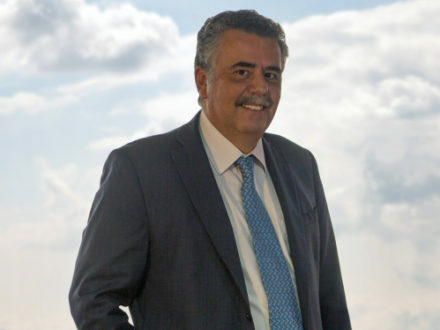 "This demonstrates confidence that Grupo Bancolombia and Agrícola has in El Salvador," said Juan Carlos Mora of Grupo Bancolombia. 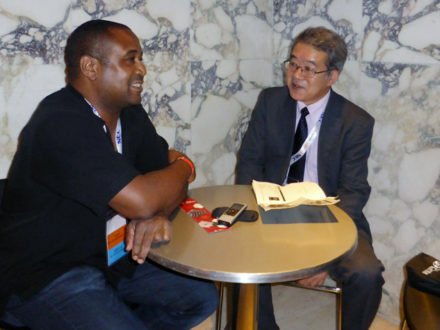 Kukita Shinya discusses NEC's shifting business strategy, its work in the Internet of Things, and how biometrics is changing the financial services industry. 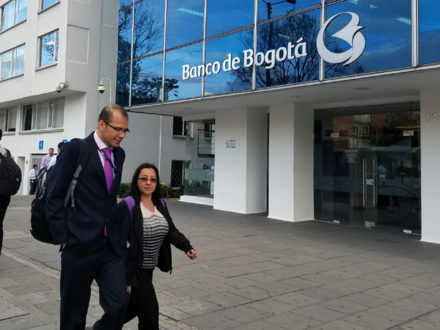 Shelton will oversee a strategy of growth to raise the Bogota-based bank's presence in Colombia and target the corporate banking sector. 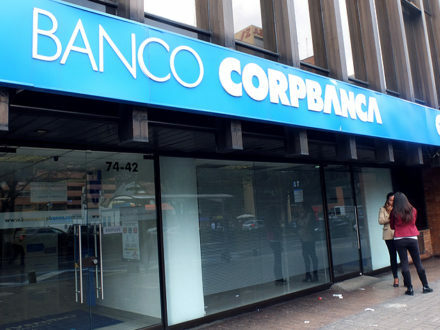 The ratings agency gave a BBB- rating to Corpbanca Colombia's viability rating, as well as its long-term local and foreign currency issuer default ratings (IDR). 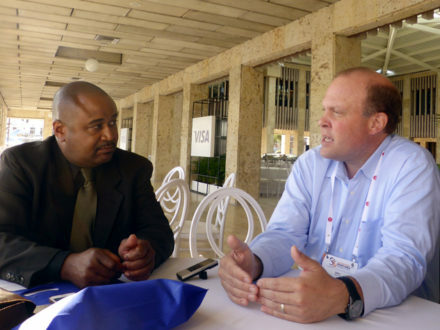 "If you can find a way to streamline the whole process while providing the same level of security, that’s a win/win," says Eric Crabtree of Unisys. 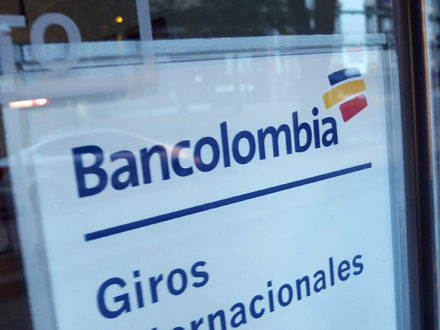 The downgrades for two of Colombia's largest banks come just weeks after a series of negative ratings actions throughout the nation.